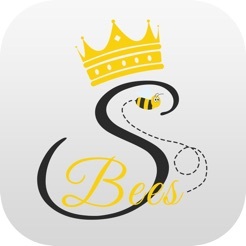 Sitter Bees is an application that provides an easy way to connect prescreened sitters with sitter seekers in real time. 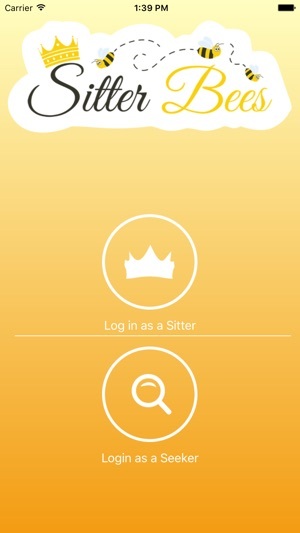 Sitter Bees uses both the sitter & sitter seekers phone’s GPS to connect the sitter seeker with nearest available sitters in real time. By tapping on “make myself available for seeker offers”, a Sitter can be requested by a sitter seeker for a job based on their needs for the day, where the sitter seeker can browse and select the nearest sitter in real time, and if the sitter accepts the job request, a notification will be sent to both parties including phone number to text or call. Once the service is completed and the sitter checks out from the job, the credit card that is on file for the seeker gets charged for the service. 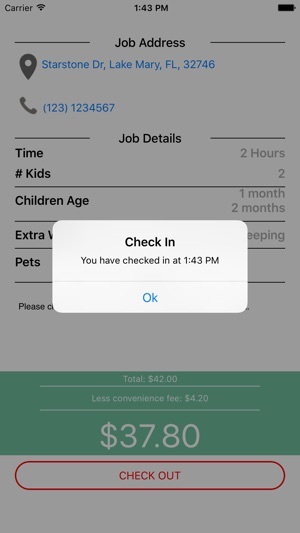 Sign up, Request, Browse & select a sitter and a payment is only required at the time of hiring a sitter, via in-app purchase. Thank you for choosing Sitter Bees! We update the app as often as possible to make it more reliable. This app was super fast to download - just enter your contact and credit card info. Log in as a seeker (needing a babysitter) and enter your criteria. The app has so many great features! Both you and your matched sitter will have clear expectations. This is basically Uber for babysitters! Some of the best features are a sliding scale for number of hours the sitter is needed, an area to add the ages of each child, and a pet indicator (dogs or cats). 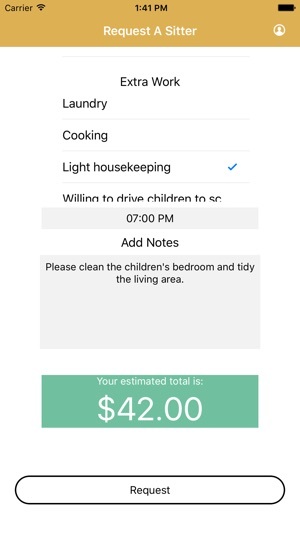 It allows you to request additional services from your sitter such as laundry, cooking, light housekeeping, driving to/from locations, or tutoring. There's also a space to add any notes for your sitter. 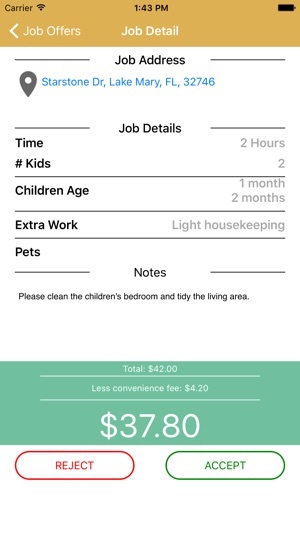 Based on your criteria, the app gives you the estimated cost for your request. Then all you have to do is hit "Request." I haven't used the app yet, but I will definitely be recommending this to others!